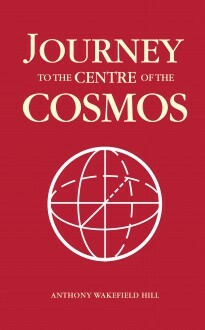 Journey to the Centre of the Cosmos is a brief summary of the work, to date, of Anthony Wakefield Hill. Hill’s writings are partly philosophical and partly psychological, though there is barely any difference, and are of particular interest to the general reader; his subject matter is encyclopaedic, one of his works being The Knowledge of Everything, and he deals variously with the four pillars of existence: art, religion, philosophy and science. The Psychological Age is upon us, making the Physical Age redundant; it was trumpeted initially by C.G. Jung and G.I. Gurdjieff and is now fully substantiated in Hill’s many books.